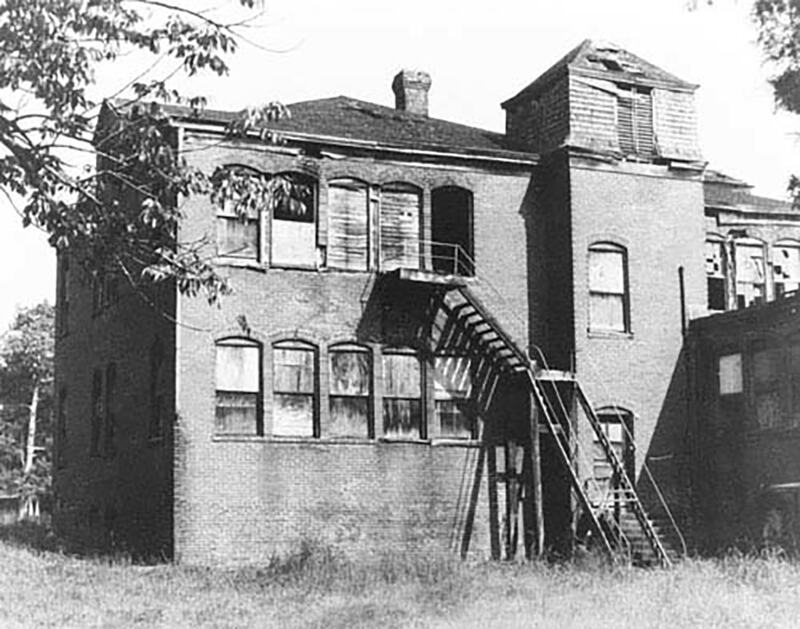 This institute grew out of an 1866 school for Freedmen, it became Brainerd Institute in 1868 when the Board of Missions of the Presbyterian Church in New York appointed Rev. Samuel Loomis to help establish churches and schools among the blacks near Chester. At first an elementary school, Brainerd grew to ten grades by 1913 and was a four-year high school by the 1930s. Renamed Brainerd Junior College about 1935, it emphasized teacher training until it closed in 1939.